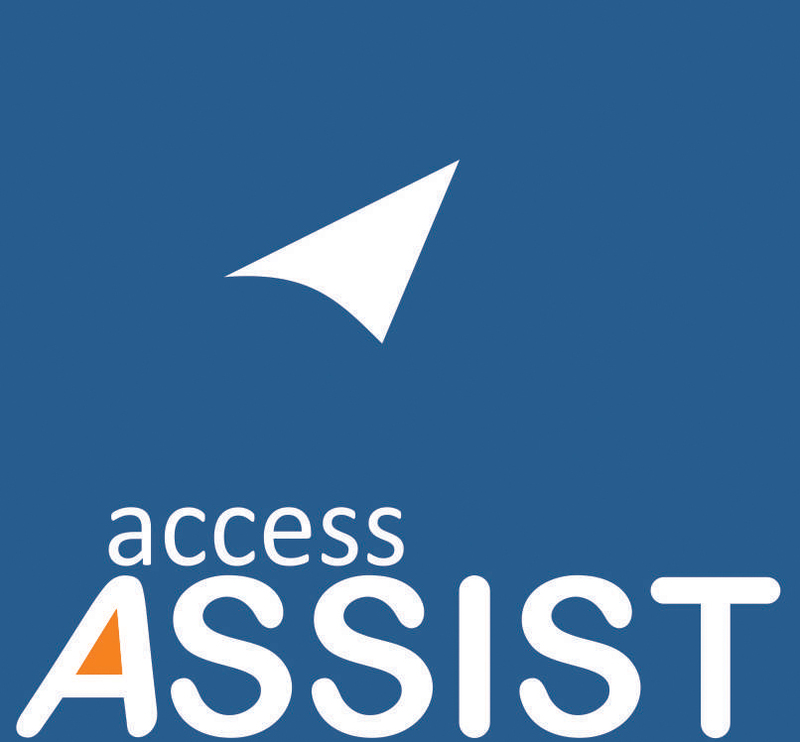 ACCESS was established as a section 25 (not for profit) Co. in March 2006, with support from DFID (Govt. of UK) to promote sustainable livelihoods of the poor. Over the last decade, ACCESS has gained recognition for incubating innovations in livelihoods that has helped to move the economic lot of the poor from subsistence to sustainable levels. The ACCESS mandate emanates from the analysis that the poor continue to teeter on the brink of subsistence due to lack of access to resources, services, information, finance and markets. The lack of social capital further perpetuates their vulnerability. Several composite models in livelihoods strengthening have been developed by ACCESS to help the poor to overcome these vulnerabilities. 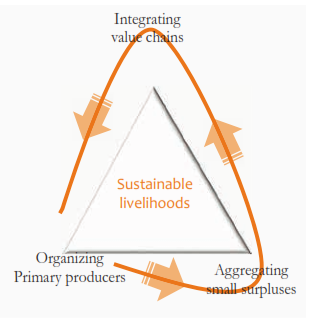 ACCESS seeks to promote “inclusive value chains” that help primary producers to better negotiate the marketplace and enable greater accrual of benefits for themselves from the value chain dynamics. The core ACCESS strategy has been to organise the poor into formal institutional structures and help aggregate their subsistence surpluses and support them to integrate more advantageously in the marketplace. ACCESS is uniquely positioned to work at all levels within the development sector eco system. Unique to ACCESS is its Three Tier approach through which it seeks durable outcomes. Under Tier I, ACCESS implements a large no. of projects and programmes on the ground, developing community based institutions, incubating innovations and developing “lift and shift” models that can be replicated across contexts and regions, currently in nine states across the country. Through its Tier Two initiatives, ACCESS provides techno-managerial services to large programmes of the Government, bilateral and multi-lateral agencies, and builds capacity of capacity builders. At the national level, under Tier Three, the ACCESS effort is to help strengthen the enabling environment by bringing diverse stakeholders to vision for an organised growth of the sector and influencing and informing as also supporting policies. ACCESS is the global partner of choice providing inclusive and innovative livelihood solutions enabling the poor to overcome poverty and live with dignity. To build the capacity of community - based institutions that deliver relevant financial and livelihood development services to the poor and unreached households. ACCESS ASSIST works towards inclusive finance to enable poor household’s access financial services through a series of tailor-made package of financial literacy and financial education for community based microfinance & other organizations to reach out to poor families and improve their access to financial services. Ode to Earth is a specialized affiliate of ACCESS Development Services with an aim to link small producers to mainstream markets through a network of B2B & B2C channels with inputs for business intelligence and design support and works as a bridge between primary producers in remote villages and consumers across towns and cities.